For many of us, cooking dinner every night is a frustrating, time-consuming process, even if you know your way around a kitchen. Here’s a meal prep idea to turn cooking from a time-consuming chore into a quick, easy, healthy and delicious process. Enjoy this delicious main dish from the BeYou Kitchen and let it inspire you to prepare yourself in the best way for the week. Heat oil in a nonstick skillet over medium heat. Add sliced fennel; cook, stirring occasionally, until lightly browned. Stir in beans, tomato, grape juice and mustard. Cook, stirring occasionally, until the tomato begins to break down. In the end, add the salmon, fennel seeds and black pepper. 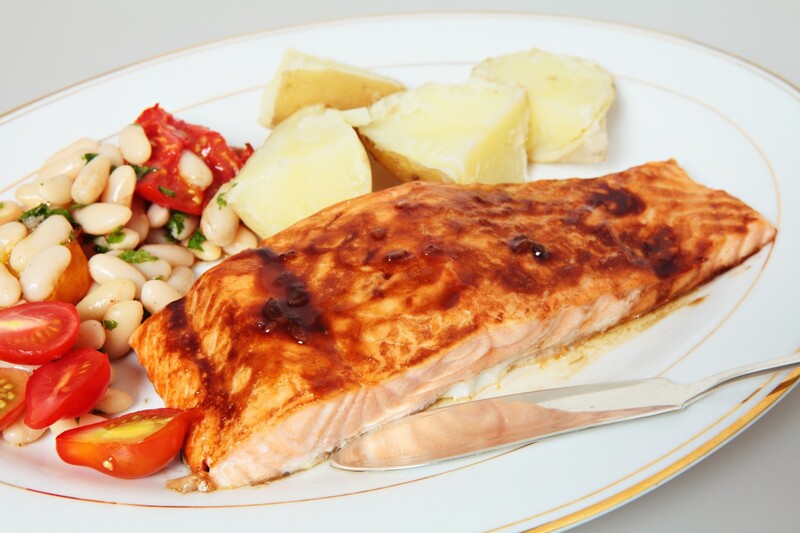 Let boil for a few minutes on a low temperature until the salmon is cooked.